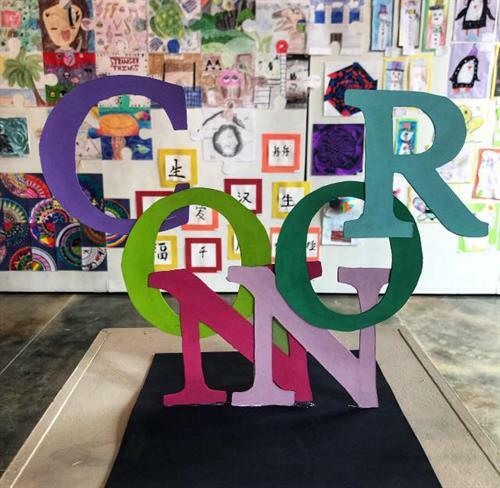 Elementary and Middle school artists on view April 16 – May 30. High school artists on view May 3 – May 23.
open to all children public, private, charter and home school. Contact us for more information on how your child or school can participate.